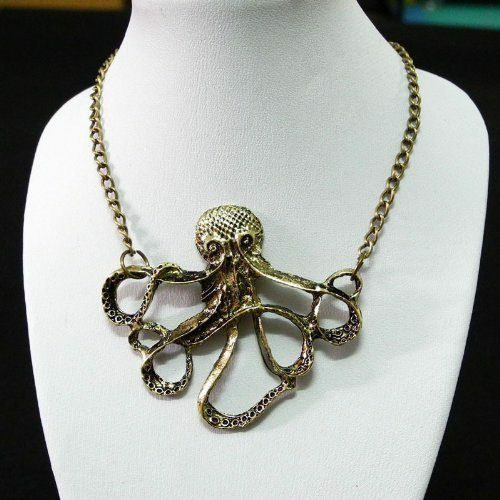 Vintage Nautical Style Octopus Necklace Just $2.39 Shipped! You are here: Home / Great Deals / Amazon Deals / Vintage Nautical Style Octopus Necklace Just $2.39 Shipped! How adorable is this necklace? Right now Amazon has this highly-rated Vintage Nautical Style Octopus Necklace for just $2.39 shipped! This would make a lovely addition to any jewelry collection.